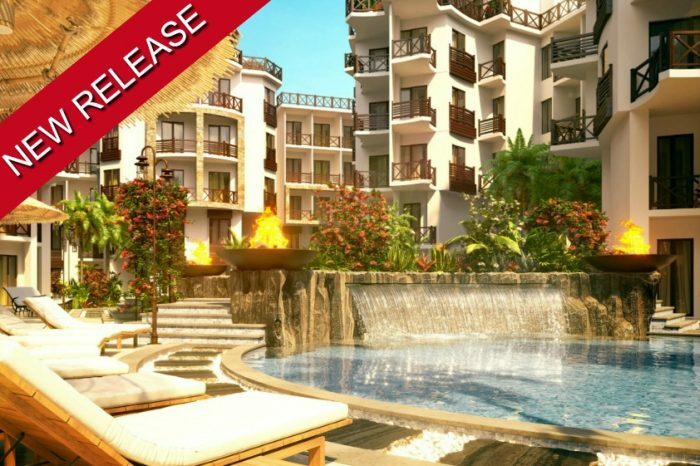 Freehold Studio apartments in Aqua Palms Resort are very affordable with our ‘Help To Buy Scheme’. We have a range of studio’s available each with private balconies or private patio area for ground floor apartments. You can purchase an apartment in this high standard built development with just a 30% deposit & pay the rest over 18 months while using your apartment. 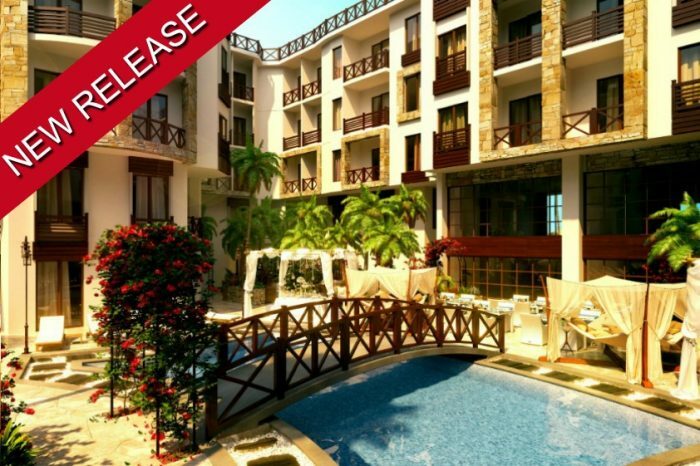 Aqua Palms Resort will be a brand new development in Hurghada built with a fresh, modern & holiday feel which provides exceptionally facilities & located just a 5 minute drive from Hurghada’s most prestigious area, El Gouna. Studio, 1 & 2 bedrooms available on a choice of pool level to third floor levels with all floors having access with elevators. We offer 3 payment options to help fund your property investment, including ‘Choose your own deposit’ & special incentives for cash buyers. Please complete the form below and your brochure will be sent straight to the email provided. If not received in your inbox within 5 minutes please check your junk|spam and mark as not spam or safe then feel free to contact us for more information or availability. For availability and expert advice, CONTACT US TODAY! © 2019 Copyright Go Investment.